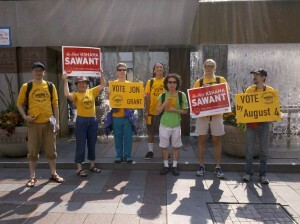 Getting ready to head to 3rd Ave bus stops! Public transit is political. Whereas workers in a labor union can put direct economic pressure on the business that employs them, winning our campaigns almost always requires action by elected officials, whether it’s the city council, the the county council, or the state legislature. Part of building up people-power is holding the politicians who are supposed to represent us accountable. Ultimately, that means electing people who will act in our interests, the interests of working and low-income people, instead of selling out or caving to pressure from big business and big money. 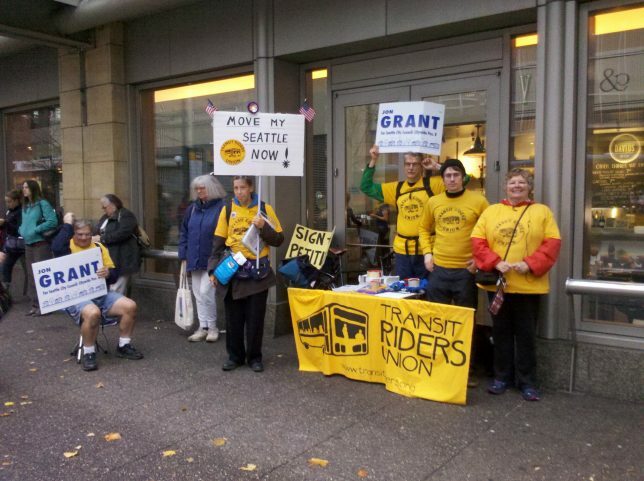 The Transit Riders Union is a registered 501(c)(4) non-profit. That gives us the freedom to endorse candidates for office, as well as supporting legislation that will further our aims. 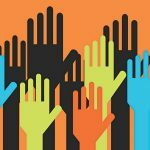 We’ve made endorsements in several election cycles, but our biggest Get-Out-The-Vote effort so far was in 2015. 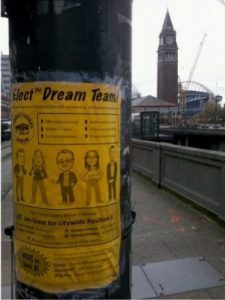 TRU endorsed and campaigned for a “Dream Team” of five progressive candidates for the Seattle City Council, and three of them won!